GUSMEN - Mito TwinAir: Two Cylinders, Really? 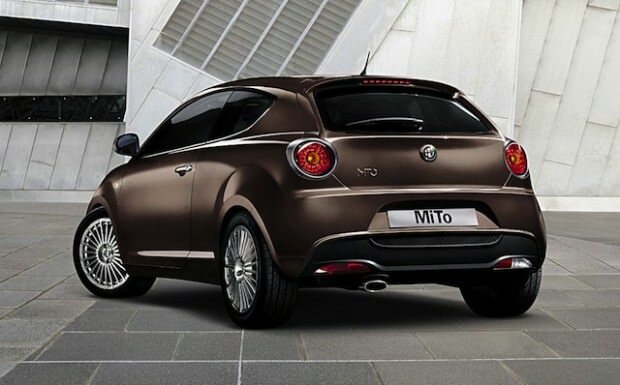 The Mito Twinair is a latest ultra-efficient petrol version of the stylish Italian car brand. 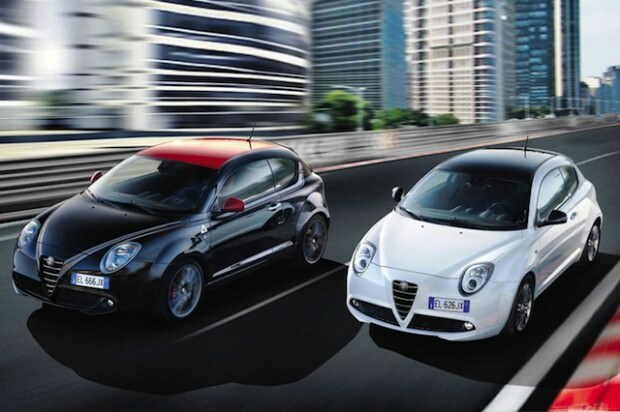 Alfa Romeo has broadened the appeal of its Mito model by adding Fiat’s very own 875cc turbocharged TwinAir engine to the line-up. This TwinAir two-cylinder engine caused quite a stir when it appeared two years ago. It gave the first car to which it was fitted, the Fiat 500, a big dose of extra driving character to go with its distinctive appearance and pleased purists too – the 1957 Nuova 500, from which today’s 500 borrows its looks, had a two-cylinder engine as well, and the adoption of the TwinAir added enormously to the modern car’s pedigree. As a recap, the two-cylinder engine produces up to 84bhp and, when fitted to the Alfa, achieves a claimed economy figure of 174Km/h with 98g/km CO2 emissions. 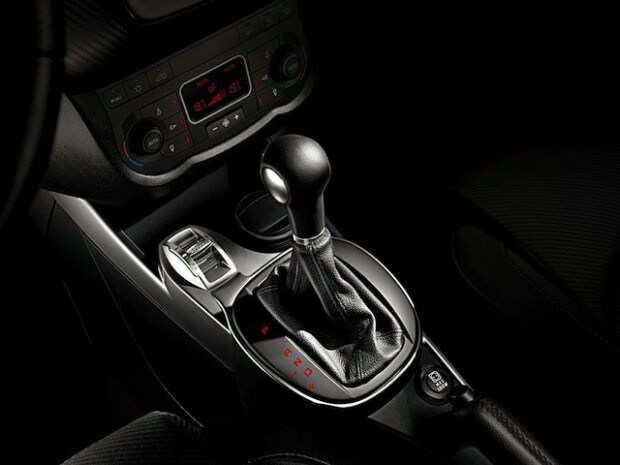 This is something Alfa Romeo has recognized, and so it is marketing the car as multi-faceted, with a sporty, entertaining character, complimented by a more subdued and economical one, and the ‘DNA’ driving mode selector makes this tangible. 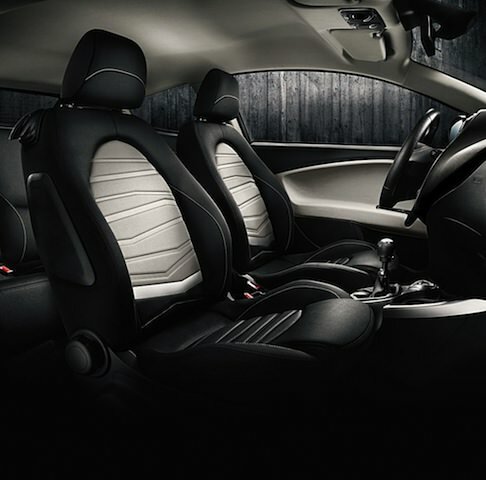 Fitting the Alfa Romeo Mito with a TwinAir unit certainly has its advantages. For one, the car now sounds brilliant under heavy throttle loads and accelerates particularly smoothly all the way to its 174km/h top speed. 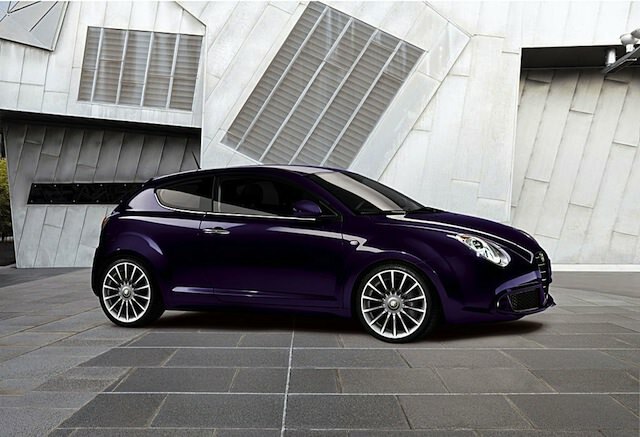 Driven on the motorway, the Mito TwinAir settles into a steady 70mph cruise at 3000rpm. 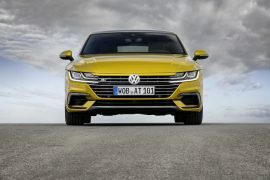 The engine offers flexible performance; There’s still a bit of buzz through the pedals, and the engine is quite noisy compared with four-cylinder petrol. However, the sewing machine-style thrum isn’t unpleasant, and it virtually disappears once you’re up to cruising speed. 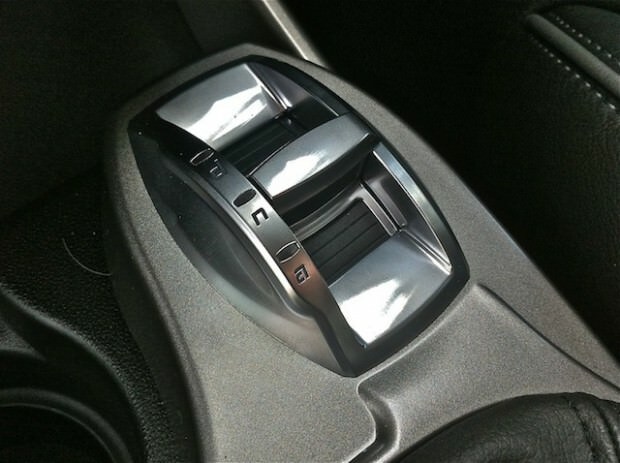 As I’m used to now, this Alfa features the firm’s DNA setup, which allows the driver to choose between Dynamic, Normal and All-weather driving modes; With the TwinAir is no longer a guessing game of how the car has altered its personality.. 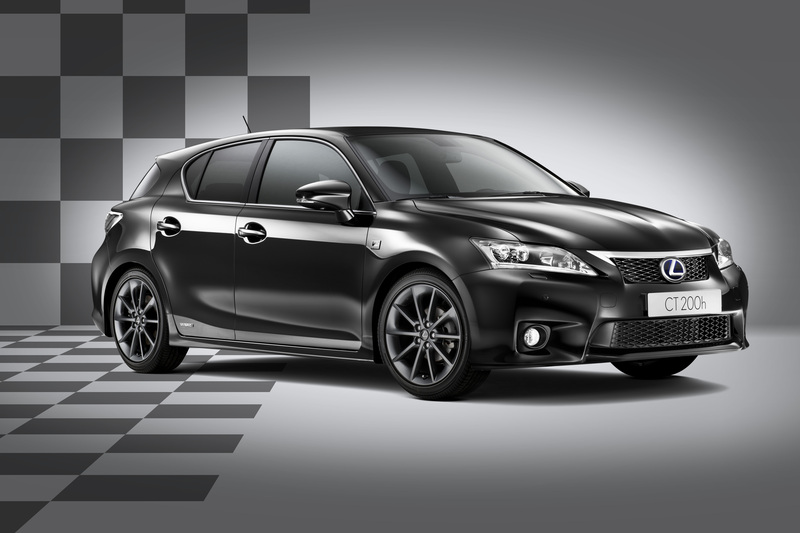 Put this in ‘Dynamic’ mode and you get the engine’s full 84bhp making progress more sporting. 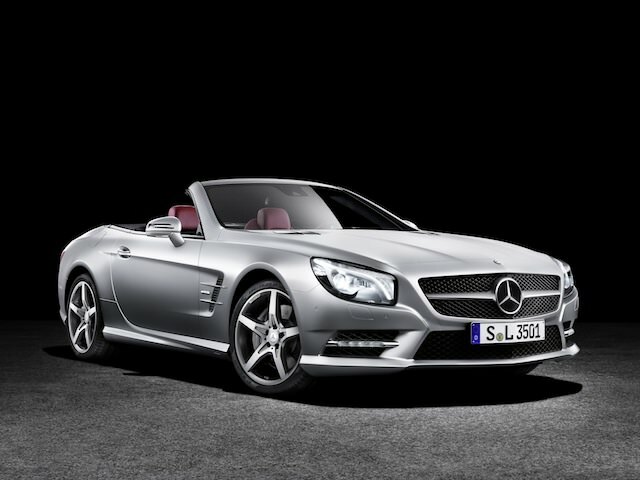 The car’s engine note also becomes raspier and louder, if a little intrusive into the cabin. N and A driving modes feel too restrained for motorway conditions and B-road blasts, being better suited to the city. But there’s more to the TwinAir engine than emissions, because it offers something lacking from so many modern engines – character. While a four-cylinder engine tends to produce a monotone hum, the TwinAir is completely unique, producing a sound more akin to a motorbike than a car, particularly when pushed hard. Unfortunately, if you push an engine hard you’ll lose the benefits of fuel economy, but you can’t have everything. 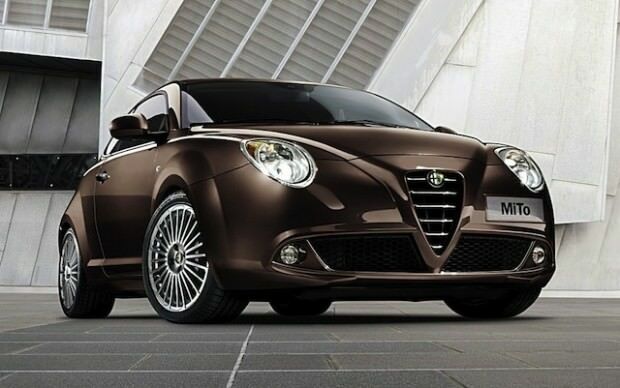 At usually with Alfa Romeo, the design of the cabin is fairly smart and classy looking and the dashboard looks good. The Twinair is available in two trims: Sprint and Distinctive. Sprint models come with 16-inch alloys, air-con, Bluetooth, a USB socket and cruise control, while Distinctive adds larger wheels, lumbar support for the driver’s seat, rear parking sensors and various aesthetic add-ons. Inside the TwinAir’s cabin, the seating position is good thanks to plenty of adjustment to the seats and the steering wheel. My test car came in Distinctive trim, plus optional tinsel including leather seats, an upgraded stereo and dual zone climate control. Notice that the visibility is restricted due to the small rear window as on every Mito. Also the rear seats are small and difficult to access, and while the boot is a decent size at 270 liters, the high load lip makes it hard to drop in heavy items. The Mito does, however, sound great, look good and make it an interesting alternative to mainstream small cars; the TwinAir engine helps it stand out from the crowd even more. The cabin looks fairly handsome even the center console itself is starting a to look a bit dated. It’s also generously equipped as standard. It might not be as polished as some of its rivals, but the MiTo TwinAir is characterful and stylish! Written by: Frederick Boutry on January 21, 2013. 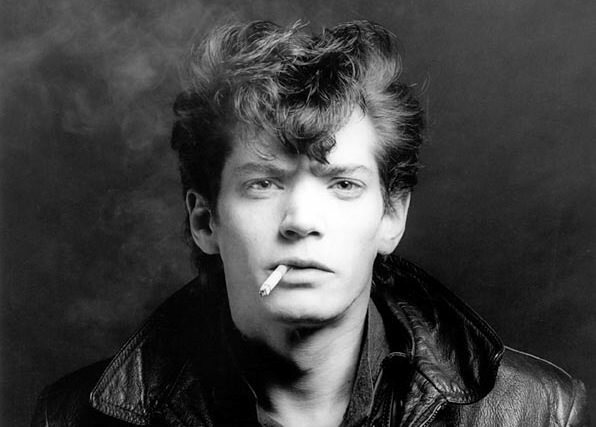 Dowtown: New-York (1979): A tribute to Robert Mapplethorpe!